Discover the wonder of functionality and beauty together in perfect geometry at Terra Villas. 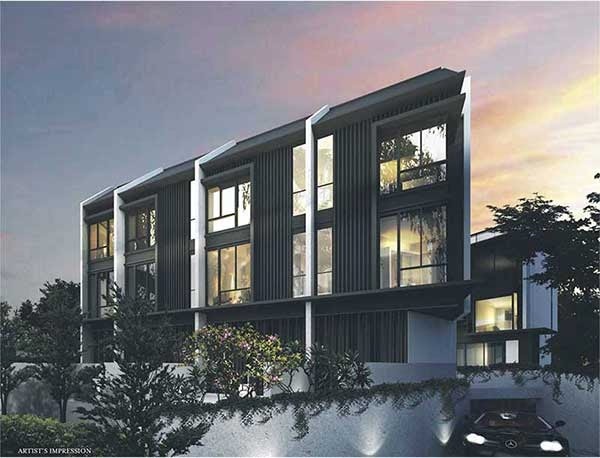 With 7 rare strata terrace house, Terra Villas is set to define luxury living. Spacious layout is in place to provide comfort and warmth, coupled with top finishing to that perfect lifestyle for you and your family. Being a cluster strata house, Terra Villas community share the same communal area with lush greenery and BBQ pit for residents to share and experience the joyful lifestyle experience.